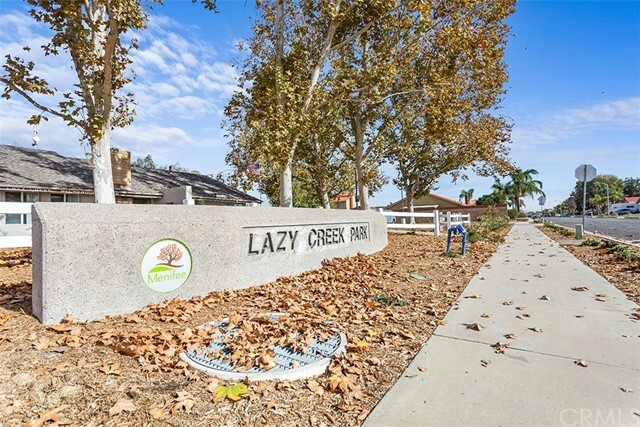 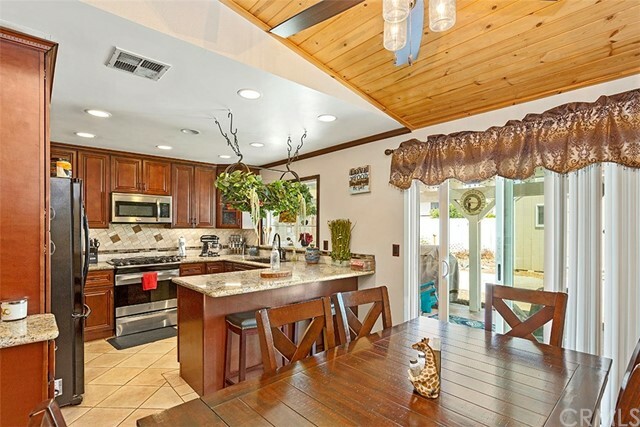 Nestled in the highly desired Lazy Creek community 29604 Squaw Valley Drive is the ideal family home. 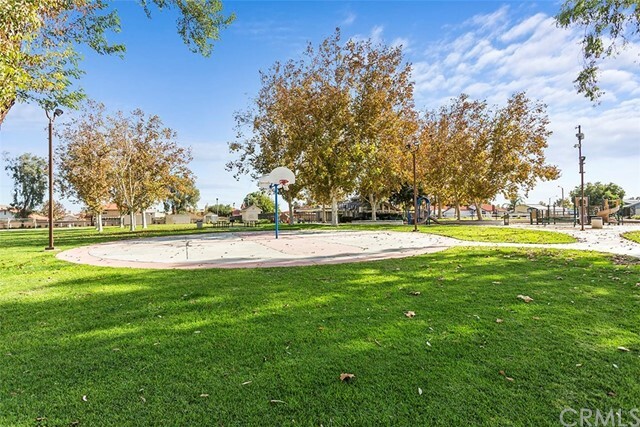 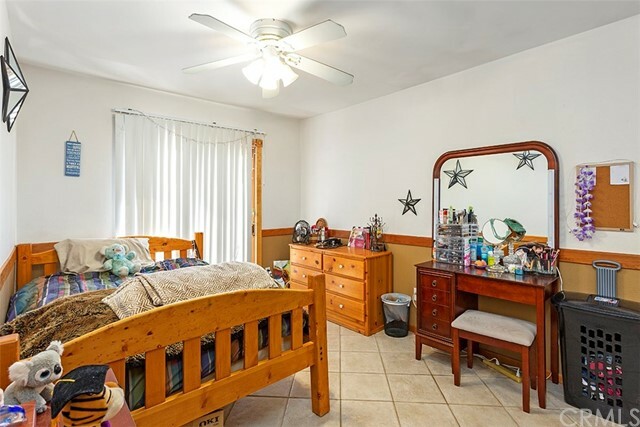 Central to everything- new restaurants, schools, public transportation, grocers, and an up and coming movie theater, yet tucked away in this quiet community with Low Taxes and no HOA. 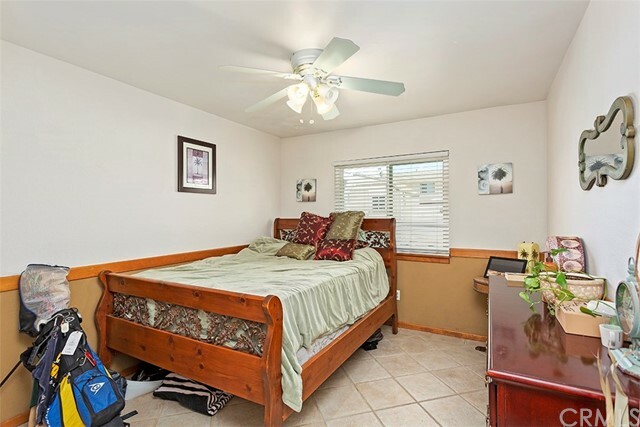 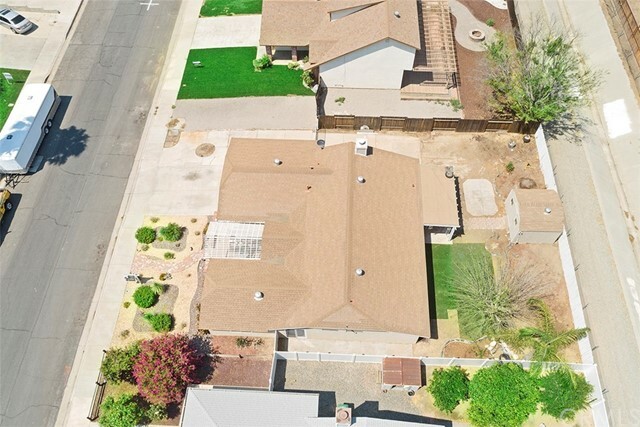 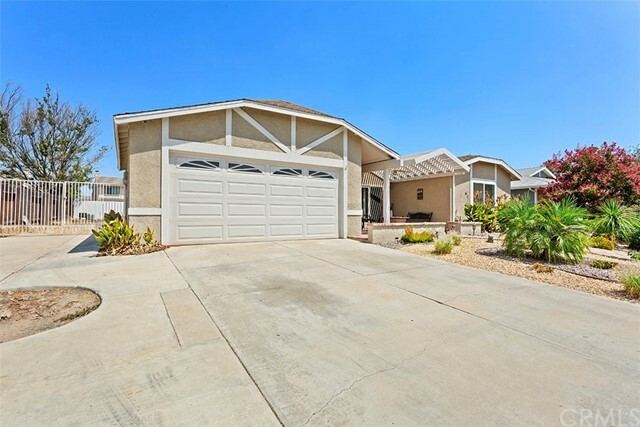 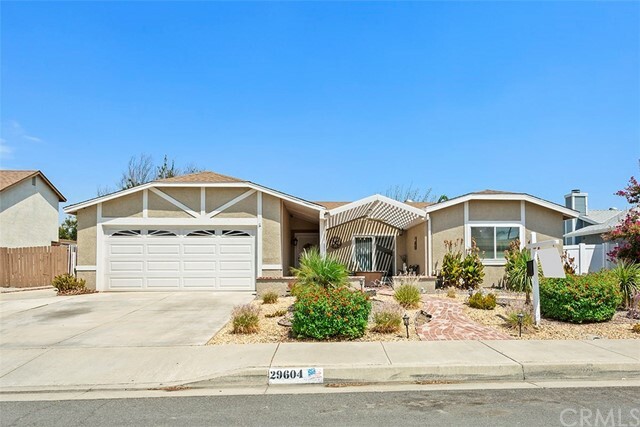 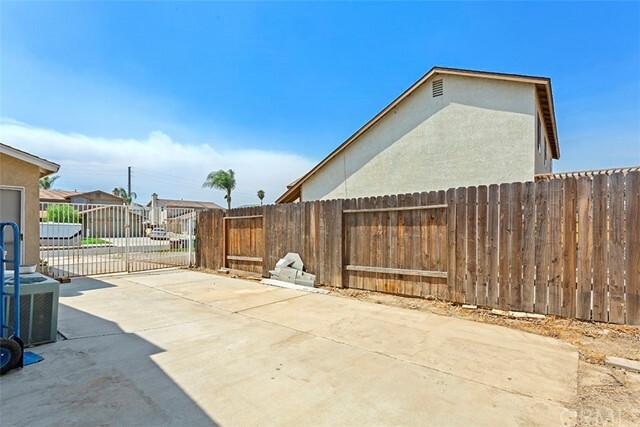 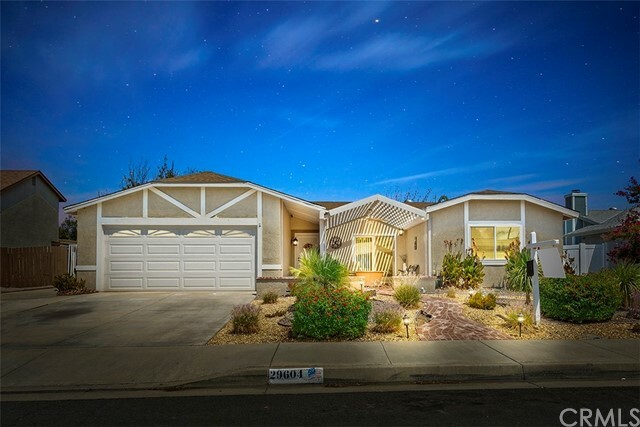 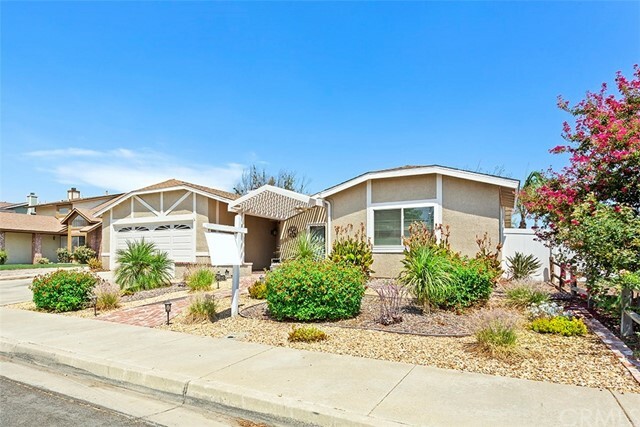 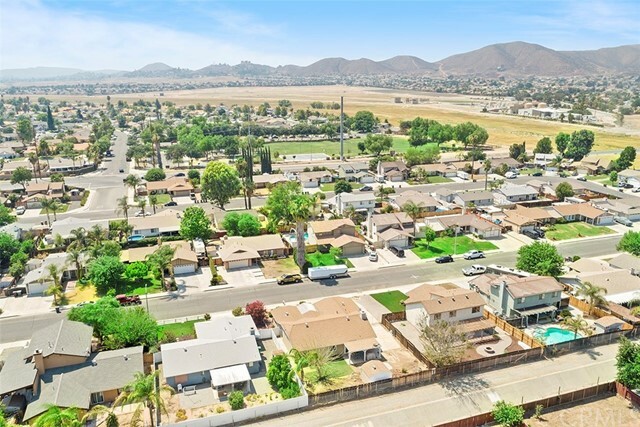 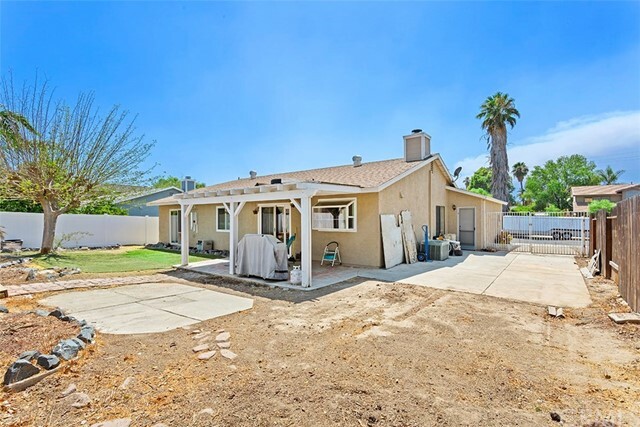 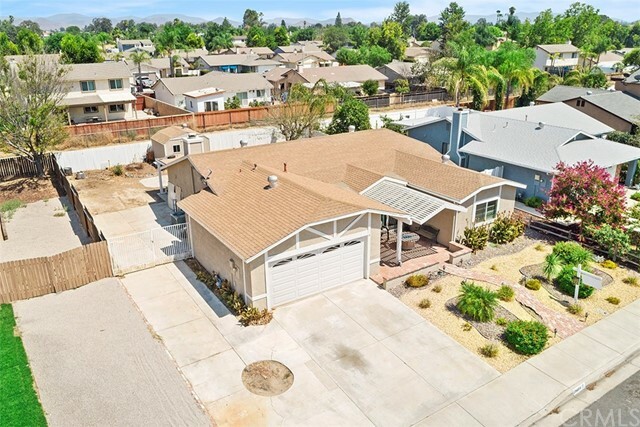 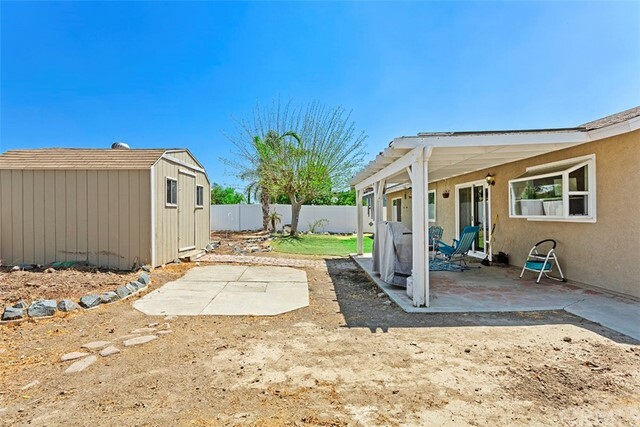 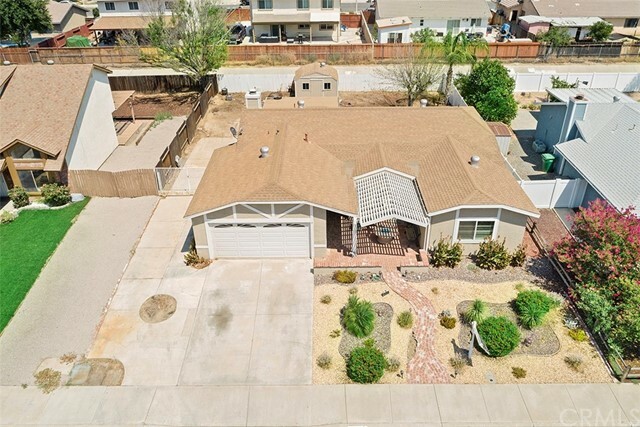 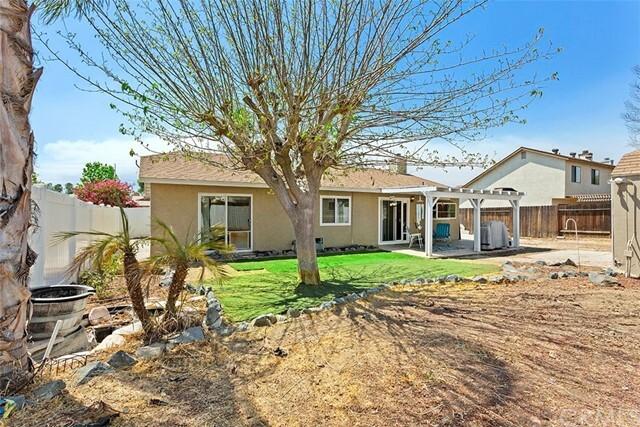 Pulling up to the single-story home you are greeting with a charming brick walkway surrounded by well thought out drought friendly landscaping and 60+ foot RV Parking space. 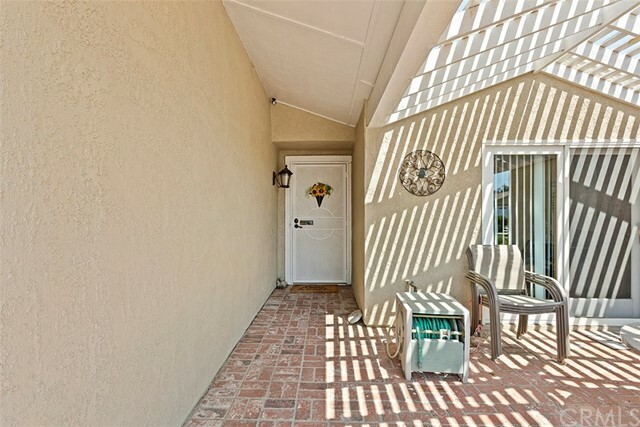 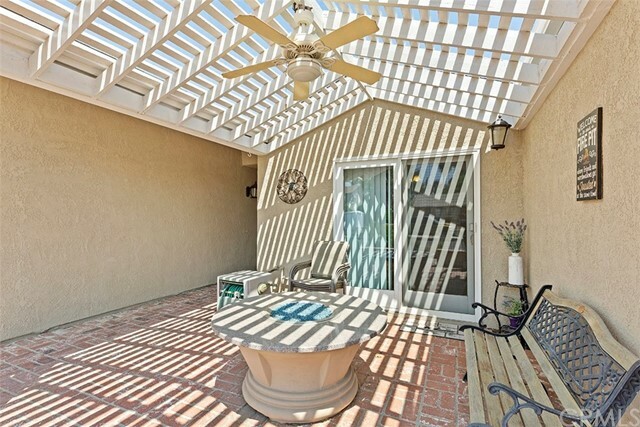 Hard to find front porch features a vaulted patio cover with a ceiling fan and ample seating space for entertaining. 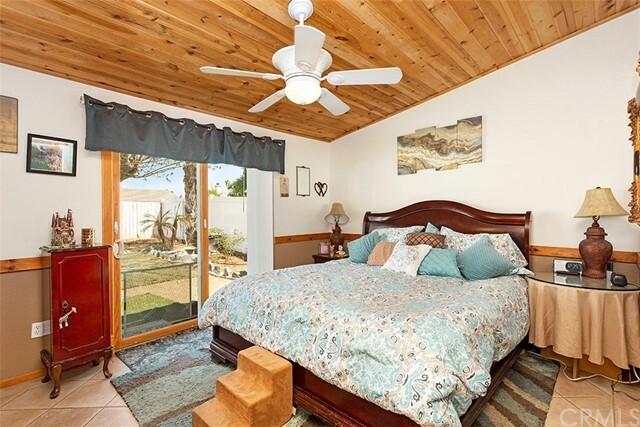 Upon entry you are greeted with the warm inviting feeling the detailed cedar wood ceiling provides accompanied by tile flooring throughout. 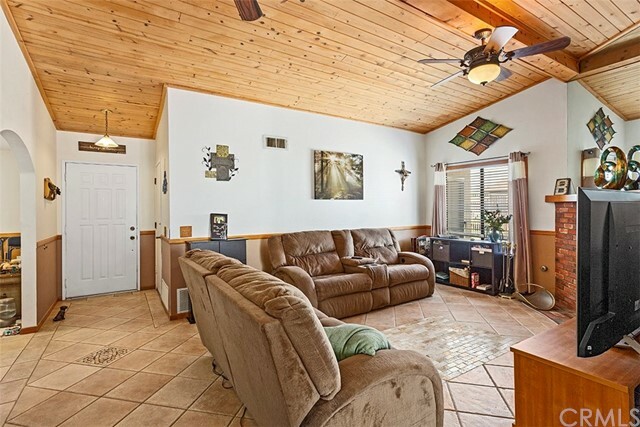 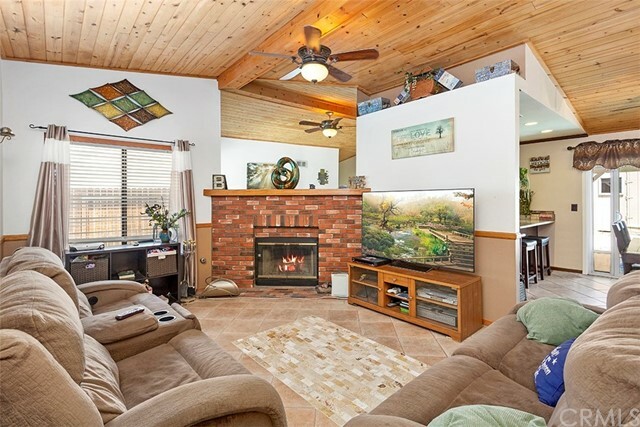 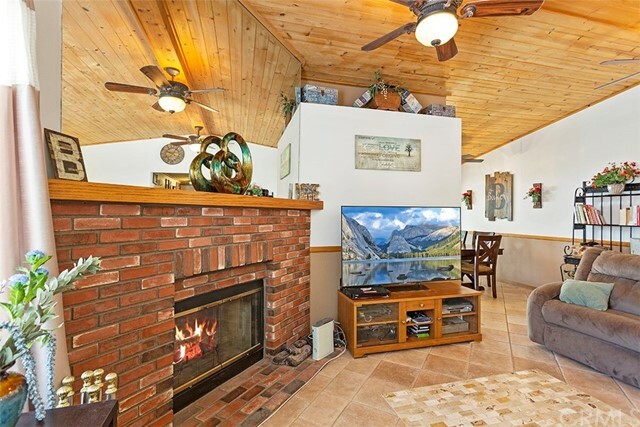 Family room has a brick accented fire place and gorgeous mosaic tile detail. 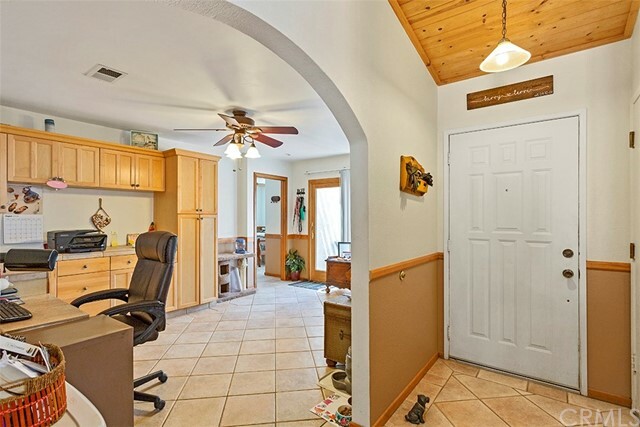 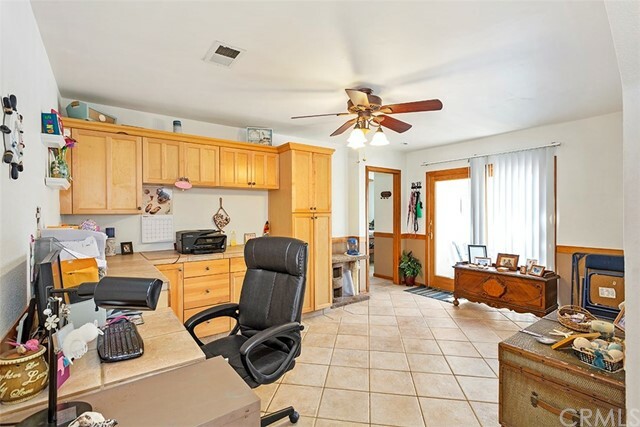 Large adjoining den features built in office with honey cabinetry proving tons of extra storage. 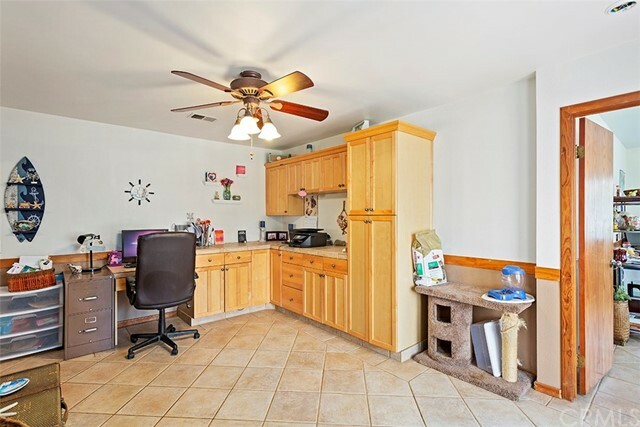 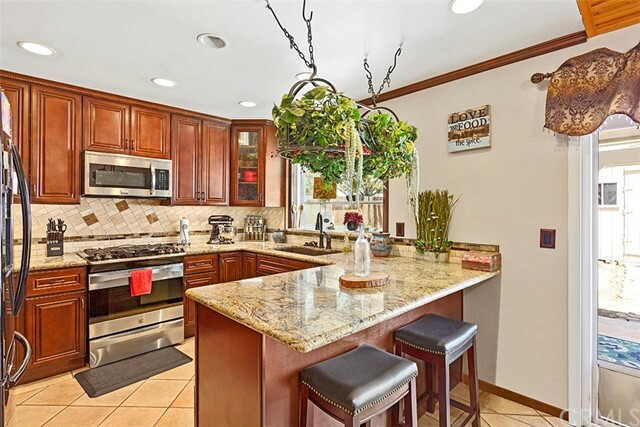 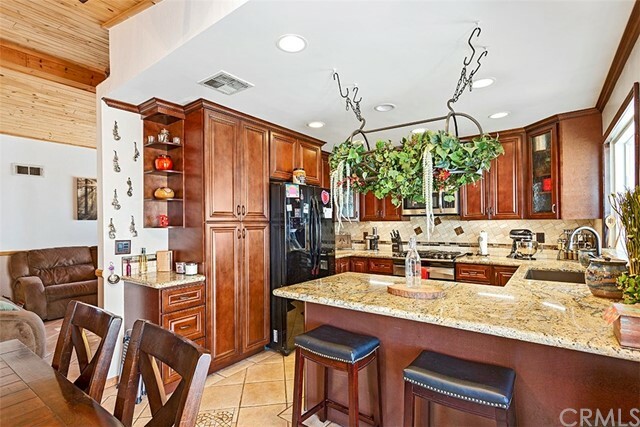 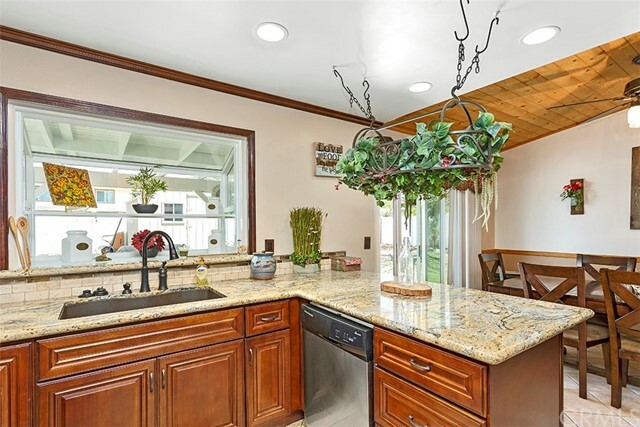 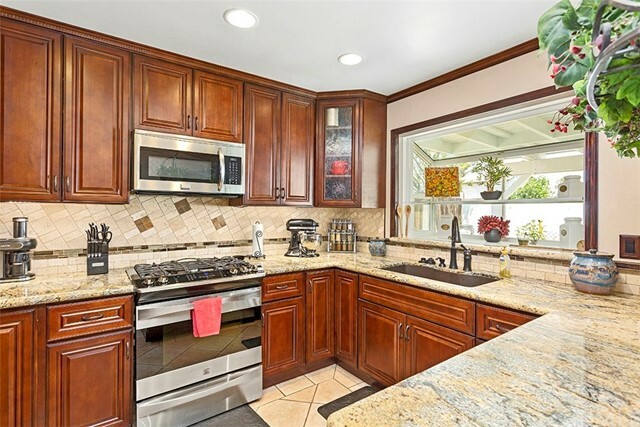 The upgraded kitchen is equipped with gorgeous slab granite countertops, custom mosaic backsplash, new cabinetry, oversized sink, new appliances, and a large kitchen peninsula island that offers bar seating. 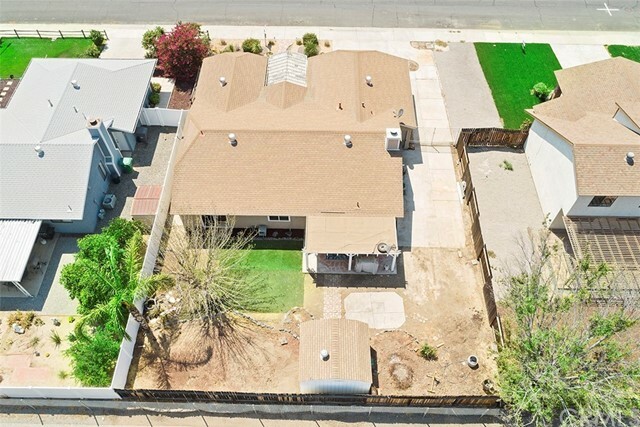 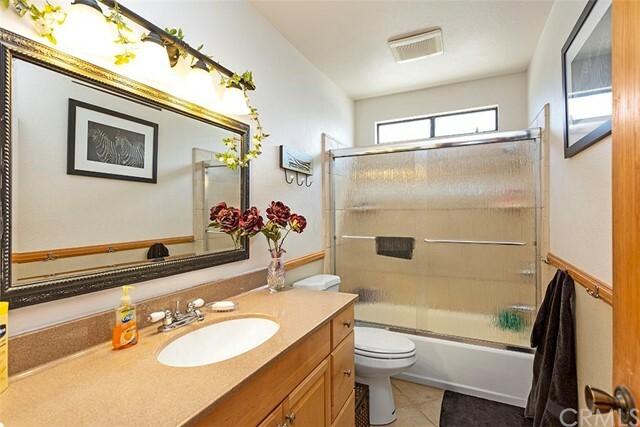 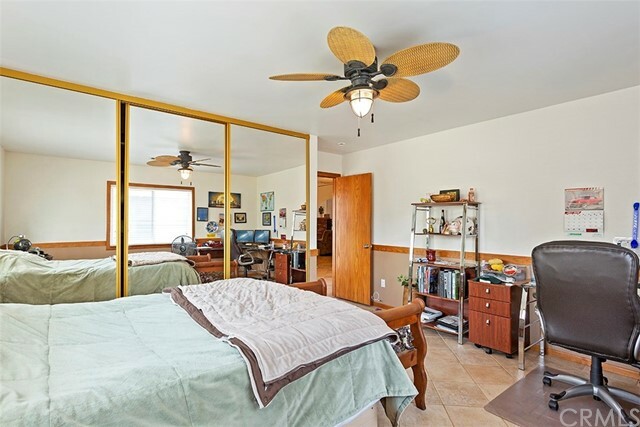 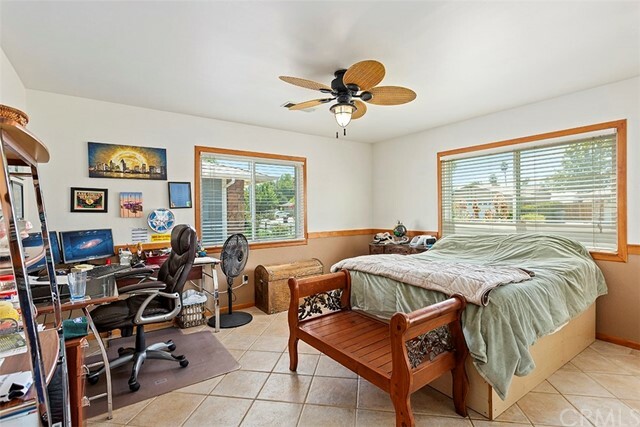 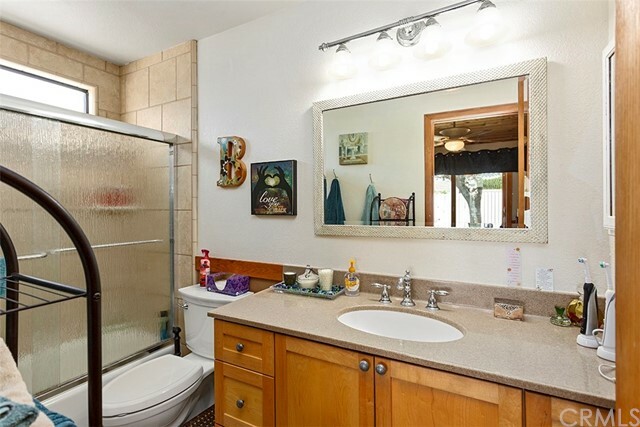 This 4-bedroom home is energy efficient with all double pained windows and sliding glass doors. 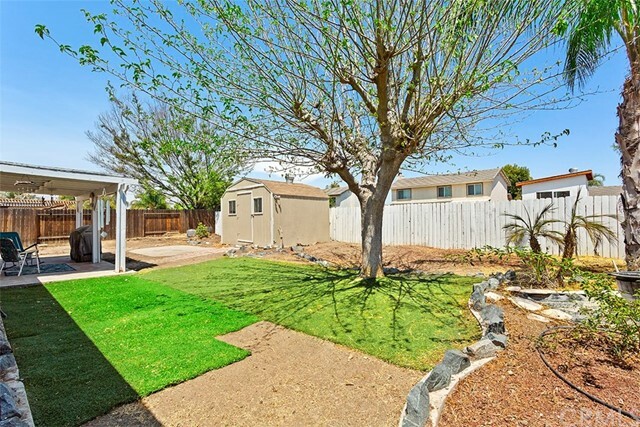 Step outside to the private backyard with patio cover, large shed for extra storage, mature shade tree and lots of space for backyard BBQs. 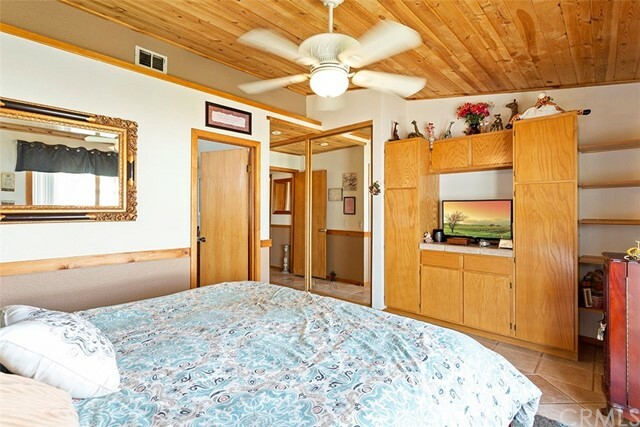 The included surveillance cameras provide added security and peace of mind when away.